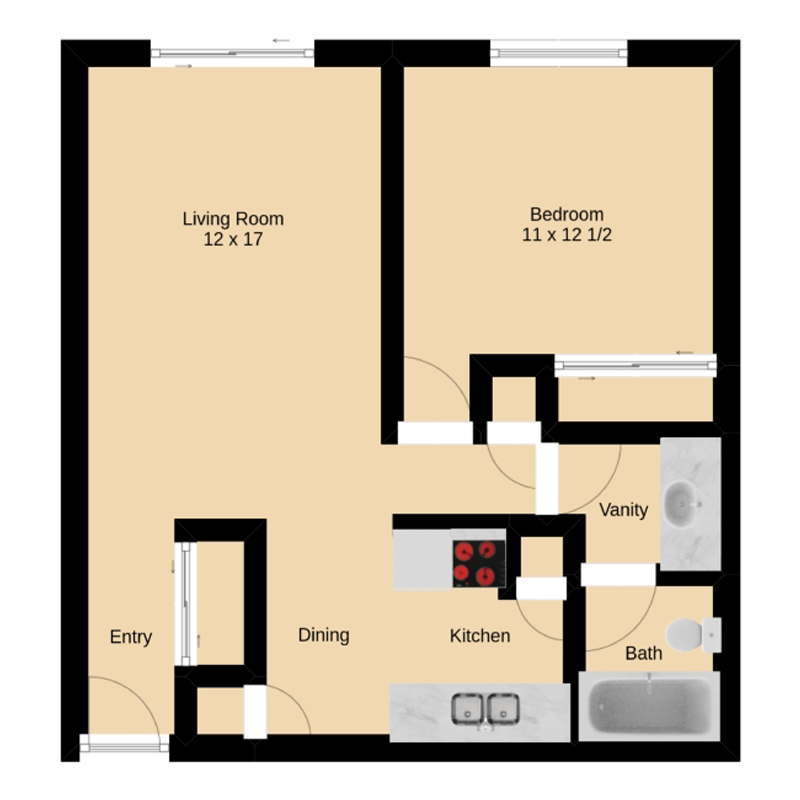 Residents will love the convenience of living at the Fardale Property. 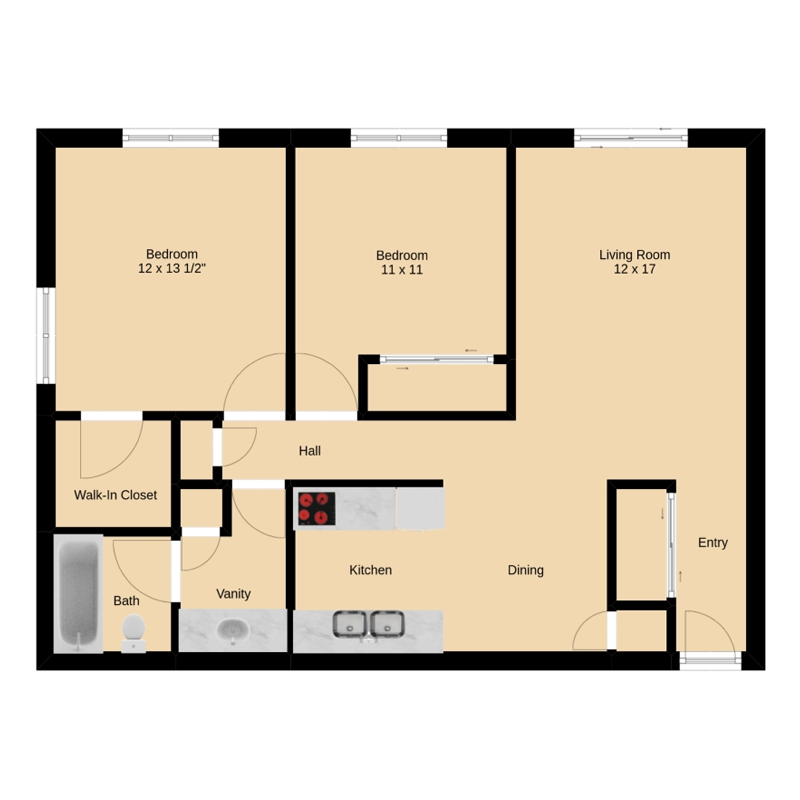 We are walking distance to shopping, restaurants, Movie Theater, night life and entertainment. 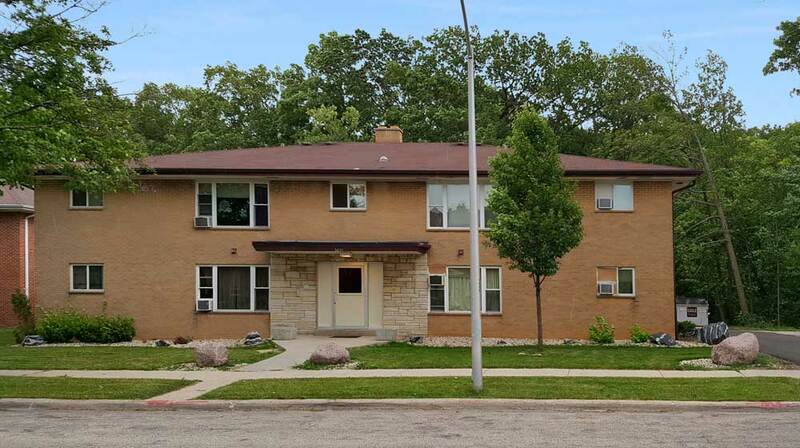 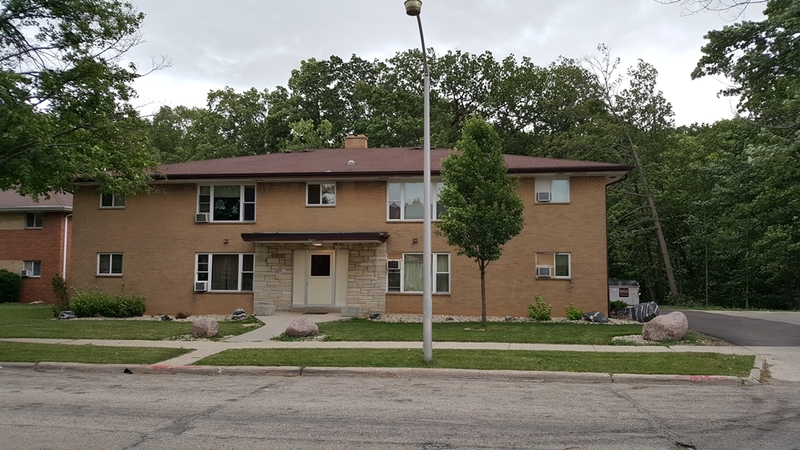 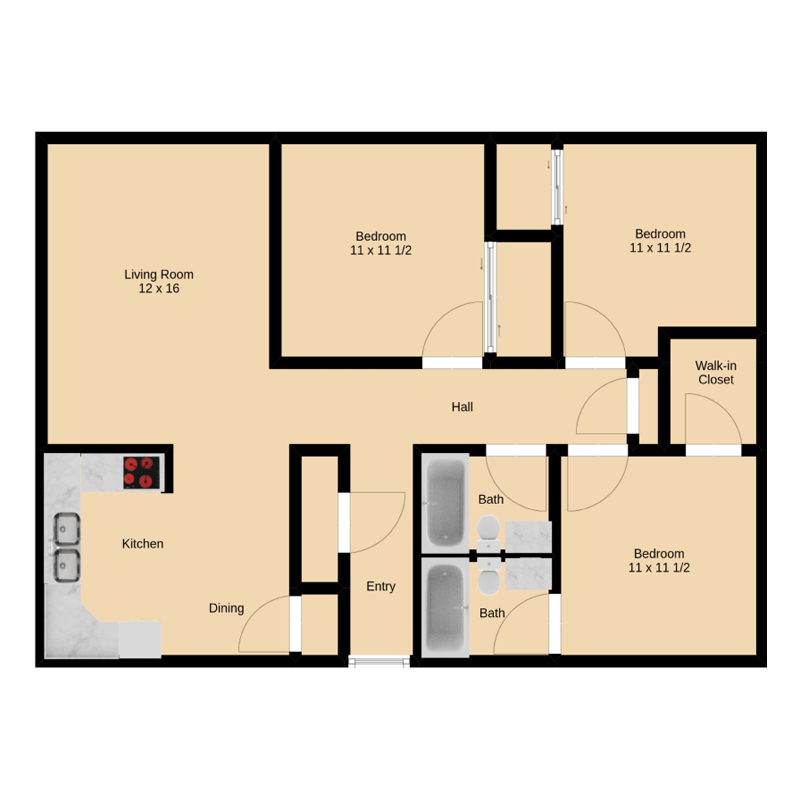 You will enjoy living in our two bedroom one bathroom apartments that include storage, off street parking, washer dryer hookups, clean common area and 24 hour maintenance.